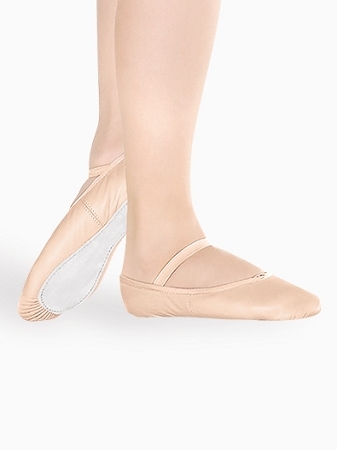 This is soft leather full sole ballet shoe with no drawstring. 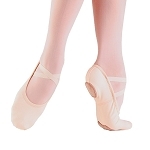 It is lined with adorable ballet shoe design, has elastic casing that replaces the drawstring. All times favorite providing an amazing adherence to the foot and contouring the arch and toes perfectly.